Over the past 10 years, an explosion in the availability of information through social media and online streaming platforms has advanced the way sports are consumed by fans. All sports are continually taking steps to enhance their product to attract new viewers and to produce exciting sport. Of course, the sport of show jumping is no exception, and through targeted social media campaigns and hosting competitions in more unique locations around the world, the sport is increasing in popularity. However, viewership still lags dramatically behind other sports. Below are five avenues I would love to see the sport pursue to improve the viewer experience. A number of sports have successfully used technology to enhance the viewer experience. For example, Formula One uses a series of sensors outfitted on each car to show viewers numerous pieces of data, such as when drivers are accelerating and braking; providing fans with insights regarding the tactics used to maximize speed. Volleyball broadcasts use small inertial measurement units (IMUs) attached to athletes to display how high athletes are jumping and the number of jumps they take in a game. Technology has now reached a level where it could be incorporated into show jumping broadcasts relatively cheaply and unobtrusively—greatly enhancing the experience of fans at home. Similar to the use in Volleyball broadcasts, IMUs (smaller than a typical USB stick) could be attached to saddle pads to provide precise information about how high a horse jumps and the amount of time spent in the air. Also, GPS systems could be used to show fans the precise location of each horse on course in real-time, which enables live timing updates regarding making the time allowed or winning a jump-off. With a seemingly infinite number of entertainment outlets vying for our attention, every sport is reexamining their broadcasts to ensure they produce an attention grabbing display of athleticism. One method commonly used is to produce action-packed but shortened broadcasts. 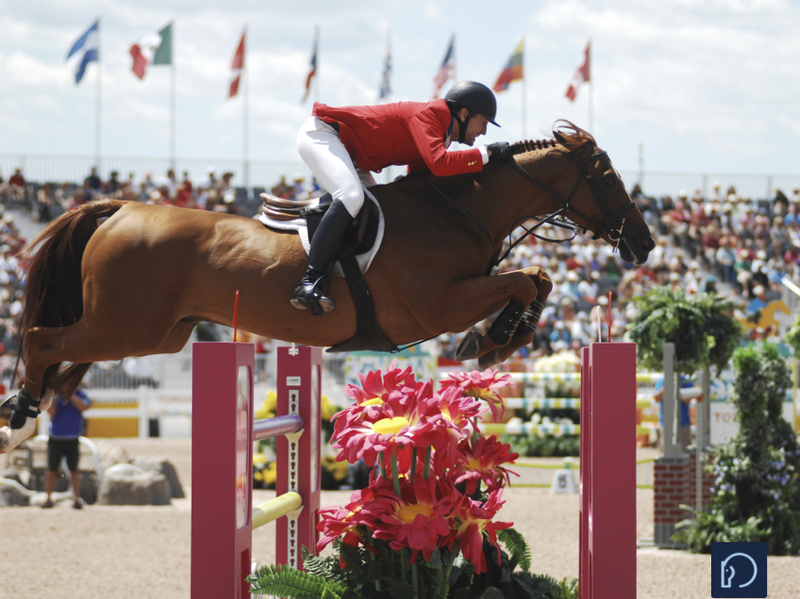 Currently, the average show jumping Grand Prix is 1.5–2 hours in length, which requires a significant time investment from fans to watch the entire competition. To counter this, the sport of show jumping could produce 30 minute highlight reel programs. These programs would show the entire jump-off, as well as notable first round rides (clear rounds, rounds with mistakes, world-leading riders, etc.). This condensed version could be supplemented by the raw footage online, which many competitions around the world already provide. The sport of show jumping itself is relatively simple to understand. 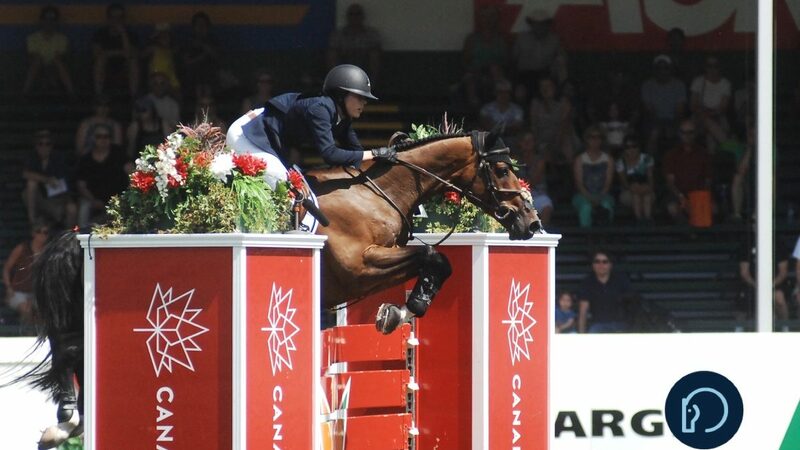 If a rider leaves all the rails up, and goes fastest in the jump-off round, they win. However, if a member of the general public decides they want to learn more about show jumping and begin to follow the sport, they are immediately met with a number of barriers. These new viewers often have questions such as: Why do the top riders not always compete against each other? There are so many competitions, which are the best to watch? Besides prize money, what is the point of competing? Answering these questions isn’t cut and dry. What competitions do you watch? If someone asks me where to see the best riders in the world, I have to answer: Every two years there is a World Equestrian Games or Olympics, which generally brings all top riders to one spot to compete against each other. Otherwise, most competitions only have a fraction of the world’s best participating in them. To highlight this, consider that in 2017 there were 80 CSI5* competitions, and 639 FEI competitions at the CSI2*-CSI5* level. That is an average of 12.3 FEI competitions a week. Thus, the likelihood that the general public would sift through information about these competitions (with information for different competitions not housed at one central location) is very low. With so much to choose from, and the top riders rarely all in the same spot, the sport faces an uphill battle to build an engaged fan base. 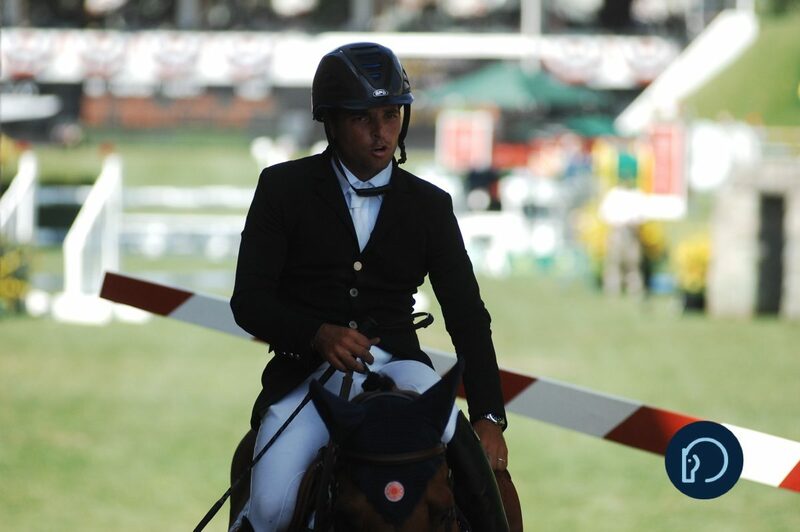 Instead, viewers are left to themselves to follow the competitions of their favorite riders, which requires significant investigation. It would be great to have the FEI take on more of a leadership role in this capacity. The World Cup League somewhat accomplishes this by “showcasing” world cup competitions, although different leagues will occasionally have their competitions on the same week. Perhaps building on the World Cup League is the way to go, putting stronger media focus on it, as it is an easy format for the general public to understand (even if the World Cup Finals are not the goal of all riders…). It is time to think about simplifying how we brand the different levels of the sport. Currently, the CSI star structure is used as a proxy of the prestige and level of the competition (based on prize money). That is, CSI5* shows are seen to be the top of the sport, while CSI2* shows are more modest and typically attract lower-ranked riders and horses. If someone tunes in to a 2* grand prix, they may wonder why none of the best riders in the world are at a grand prix (and commentators never address this). As a sport, we need to do a better job of explaining that these are lower level competitions, which for the best in the world are a means for training horses and for up-and-coming riders to gain valuable experience. Putting these competitions in context will help viewers understand the sport. To highlight this, consider that most competitions at CSI2* shows have Welcome classes and grand prixs offering around $35,000 USD in prize money. 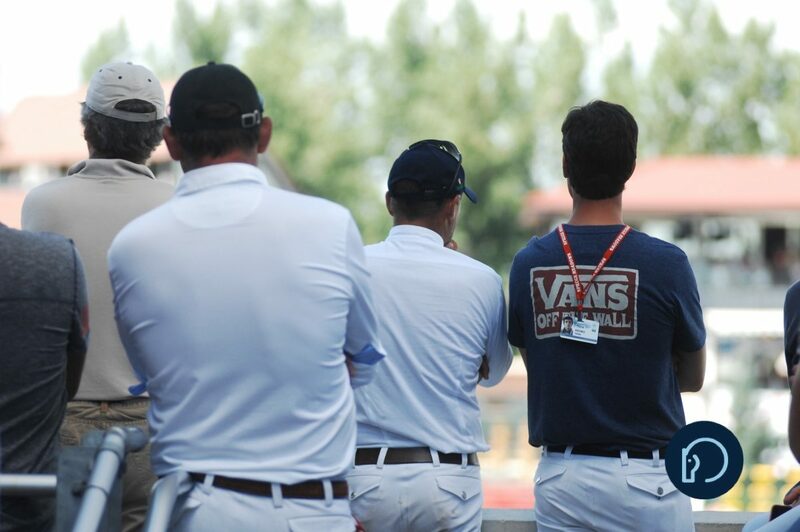 Thus, if a rider won 60 classes at CSI2* shows over the course of a year, they would currently be ranked 67th on the Longines Ranking List (as of June 2018). From this statistic, it is clearly evident that CSI2* shows have limited impact on rider rankings at the top of the sport. As commentators and analysts, we must do a better job of putting performances into context with the “bigger picture.” Today, there is an unhealthy trend by commentators to only discuss the day’s performances. However, viewers want additional information, such as: Are the riders they are watching in contention to represent their country at a major championship? If the rider wins today, how will that affect their world ranking? Have they had a number of mistakes in past performances (i.e. struggled at specific jumps) that may also be an issue today? Commentators do a fantastic job discussing the present during broadcasts, but to enhance the viewer experience, the past and future also need to be incorporated. I think an often-overlooked variable in show jumping competition is the start order. The general notion is that going later in the class is advantageous. But, in a variety of scenarios, going early or in the middle of the class may give a rider the edge on that day. For example, at grass competition venues where footing may degrade more quickly than artificial surfaces, it would be a disadvantage to go at the end of the class. Or, if a rider has a horse that is nervous in busy warm-up rings, this combination may benefit from going at the start of the class or just after a drag break half way through the class. Either positioning would allow them to prepare when the warm-up ring is relatively quiet, allowing the horse to stay more relaxed and focused on the task at hand. Borrowing from the sport of downhill skiing, it would be great to have some riders be able to choose their start position. In downhill skiing, the top 10 ranked skiers can choose their starting position in a race. This adds intrigue to the sport, as athletes can now consider the conditions of the course, weather, their own preferences, etc. It would be great to see this opportunity in show jumping, where the top 10 riders in the class can choose their start order to increase their chances of performing well. This would serve as an additional talking point for commentators during a broadcast, allowing for speculation regarding why top riders chose their specific positions. Further, it would hopefully eliminate the unfortunate scenario we occasionally see today, where top riders (competing at the end of a grand prix) all miss the jump-off because conditions on course have deteriorated due to weather. This means fans do not get to see the best riders in the class compete in the jump-off, which is not a good fan experience. Sports fans love to learn about their favorite athletes. They want to know what strategies are being employed and how their favorite athletes are planning on beating his/her competitors. 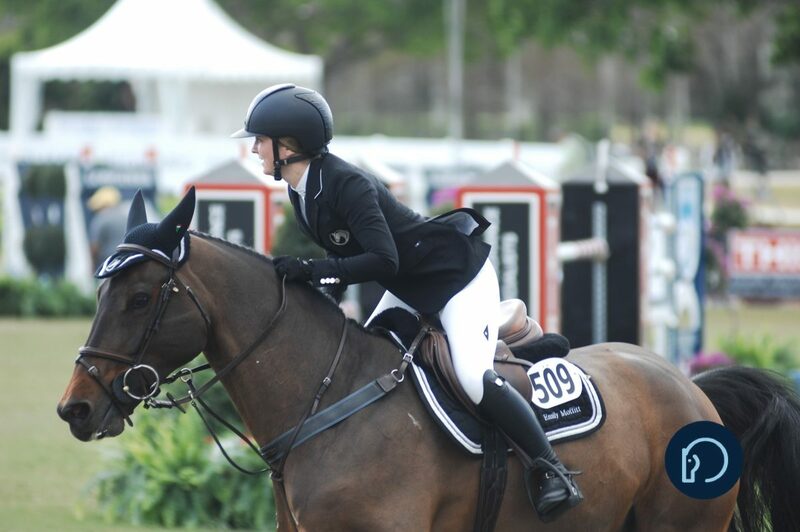 To me, show jumping is no different. It would be great to incorporate more interviews with riders and/or trainers. 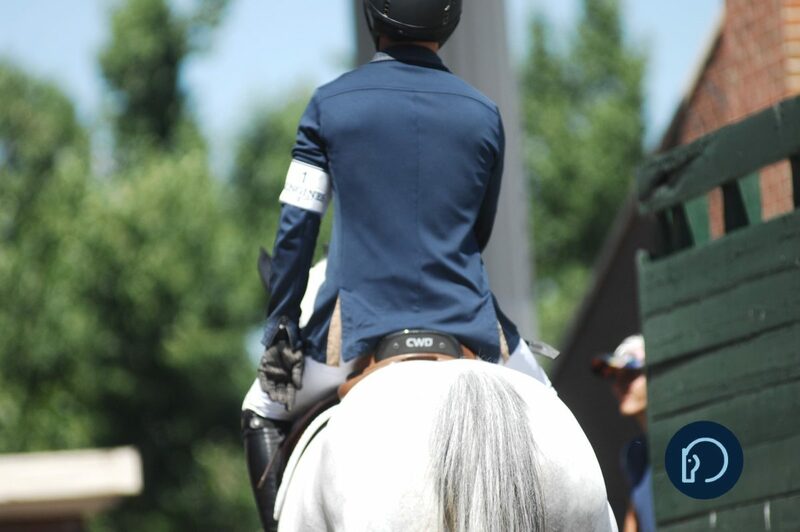 Without knowing specifics about each horse and rider, the competition can seem like everyone is doing the same thing to the general public (especially the first round). However, if you know that a horse has a bad left drift and the rider is working on it that gives the spectator something else to focus on. What changes would you like to see in show jumping coverage?